We represented Chase Bank in the leasing of new bank branches in Connecticut & California. 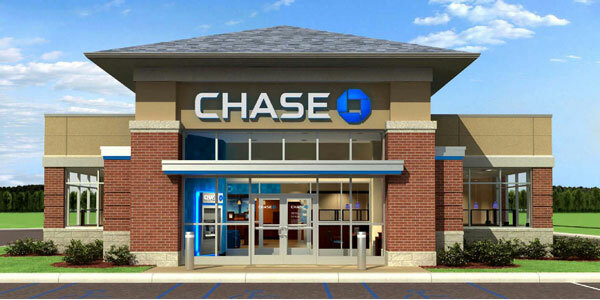 Chase is the U.S. consumer and commercial banking business of JP Morgan Chase & Co. (NYSE: JPM), a leading global financial services firm with assets of $2.3 trillion and operations in more than 60 countries. We are the neighborhood bank for thousands of communities across the country. We serve approximately one of out of every six Americans through more than 5,500 bank branches; 19,500 ATMs; mortgage offices; online and mobile banking; as well as relationships with auto dealerships, schools and universities.